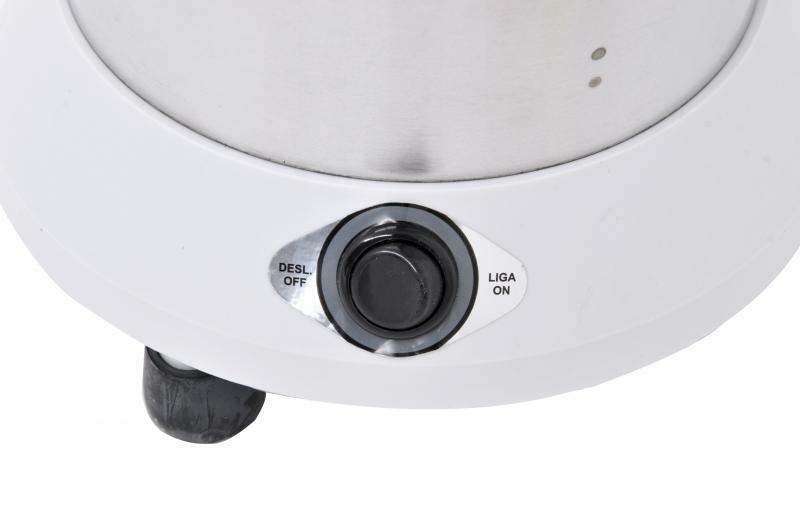 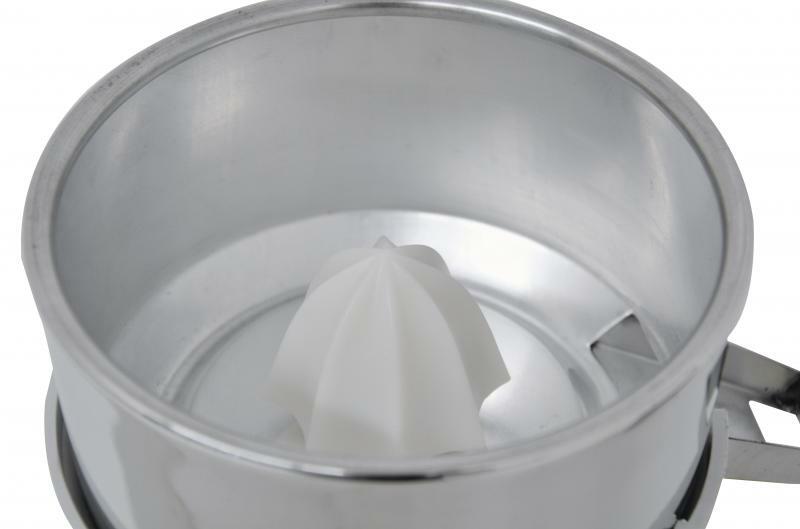 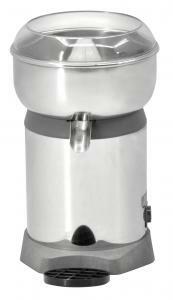 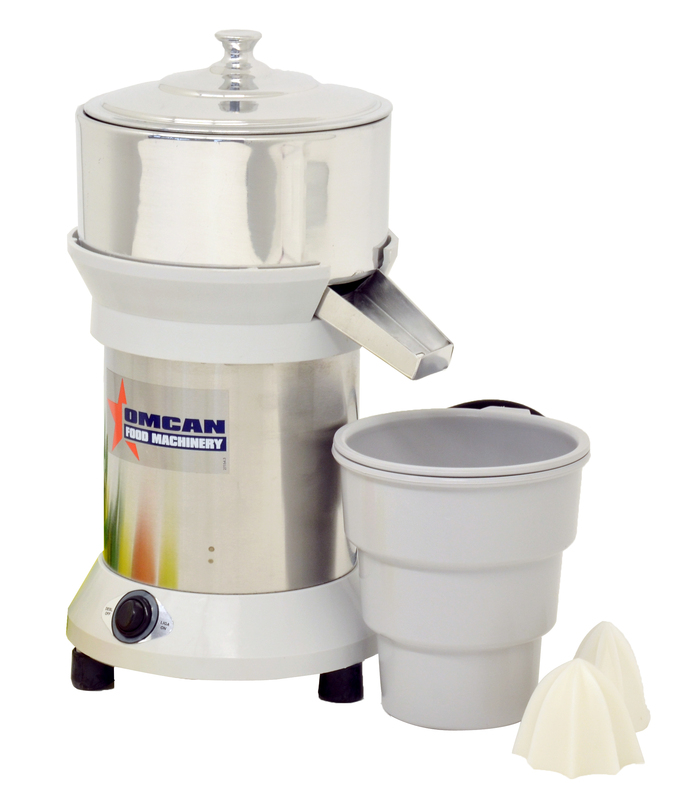 The JE-BR-1750 provides a higher rotation speed than standard juice extractors. 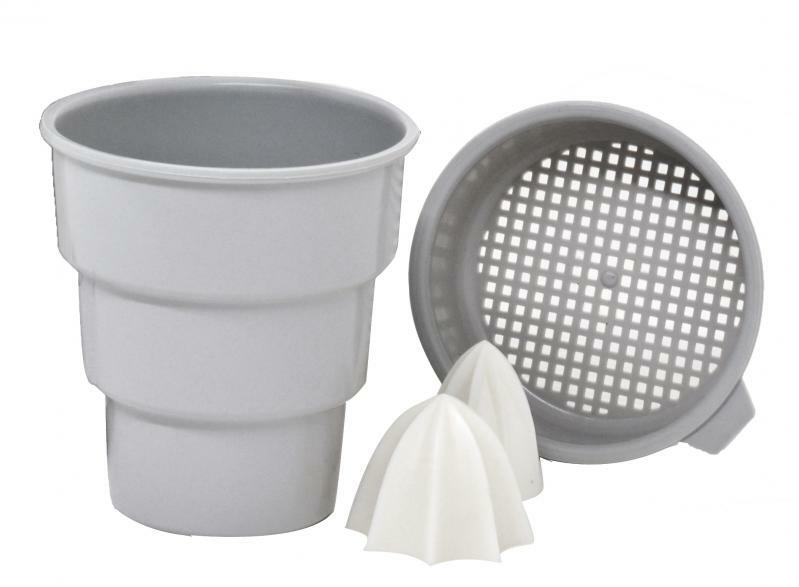 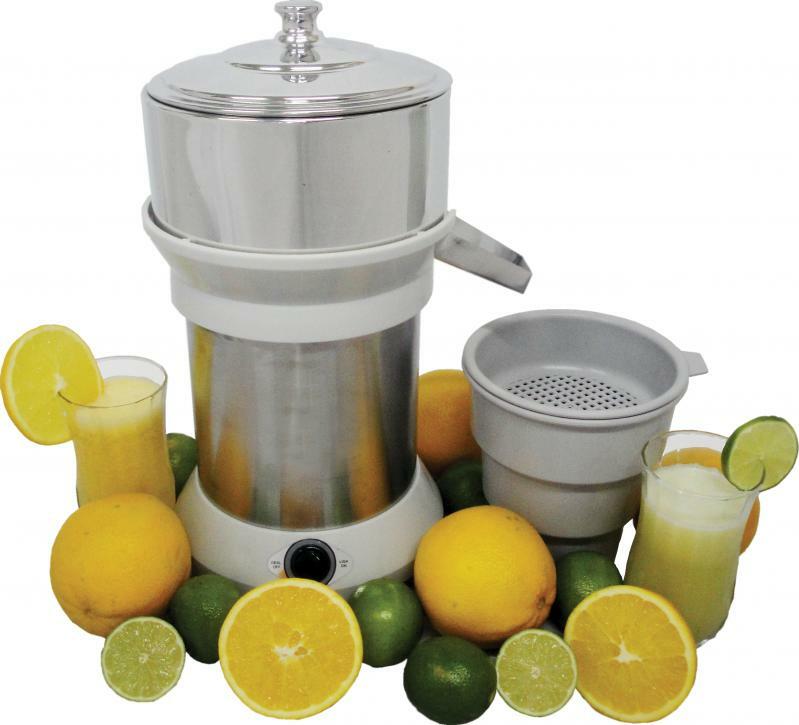 The machine comes with a small and large citrus crown, easily switchable depending on the size of the fruit. 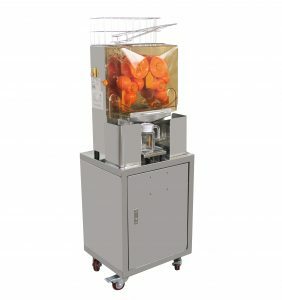 The sturdy and reliable machine is ideal for restaurants, juice shops or fast food restaurants.